Very few people realize that investing in mutual funds for the long term is one of the smartest and safest ways of building wealth. Commonsense, discipline and patience are all you need to create a large corpus by investing in mutual funds. 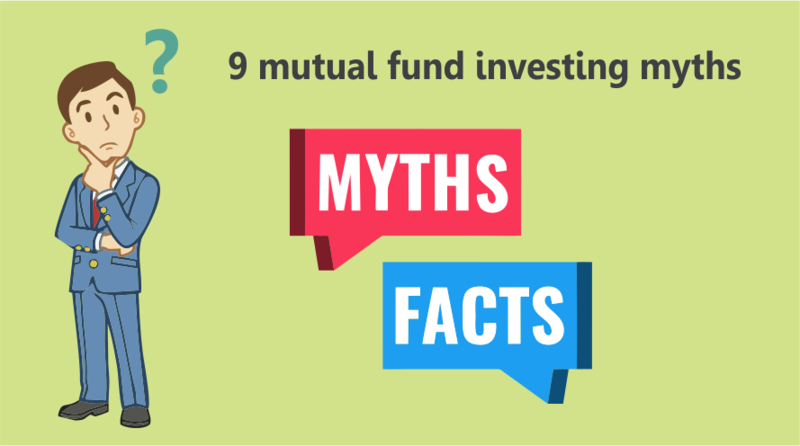 A mutual fund is no doubt one of the best tools available for wealth creation, in spite of it only 1.5% of Indian population has invested in Mutual funds, among many other things the low Mutual fund penetration can be attributed to the following 9 myths. This is not true because mutual fund invests in assets other than equities as well. Mutual funds invest in assets like equities, debt, gold, etc. Equity mutual funds invest mainly in equities or shares of companies. Capital appreciation or wealth creation in the long term is the main aim of investing in them. Fixed income, bond or income funds are safer than equity funds and are suitable for earning an income. They offer more stable returns than equity funds. Hybrid funds invest in a mix of equities and fixed income instruments. They are safer than pure equity funds and offer higher returns than fixed income funds. 2. NFOs are cheaper than existing mutual funds. In reality, NFOs are not cheaper than existing open-ended mutual funds. A New Fund Offer (NFO) with a face value of Rs.10 is not cheaper than an existing mutual fund with a higher NAV. An existing mutual fund scheme may have a higher NAV than an NFO because it has already made profits on the investments. A new scheme and an existing scheme with identical portfolios would both earn similar returns. Investors need to pick existing open-ended mutual funds with proven track records. The investing style and performance of the fund manager of an existing fund is well known but this information is not available for an NFO. Many investors think that they will earn higher returns by investing in mutual funds with lower NAVs. That’s not true. A higher or lower NAV does not make any difference to the returns an investor gets. The Net Asset Value (NAV) of a mutual fund scheme is the market value of its assets minus its liabilities per unit. It represents the intrinsic value of the fund on a particular day. You need to choose a mutual fund scheme run by a capable fund manager with a proven track record. A demat account is not necessary for investing in mutual funds. Investors can use demat accounts to dematerialize their holdings in financial securities. This is done to convert them into electronic form. CDSL and NSDL are the two central depositaries that issue and maintain all the demat accounts in India. They operate through Depository Participants (DPs) like brokers and banks. You don’t need to have a lot of money or a high income to invest in mutual funds. 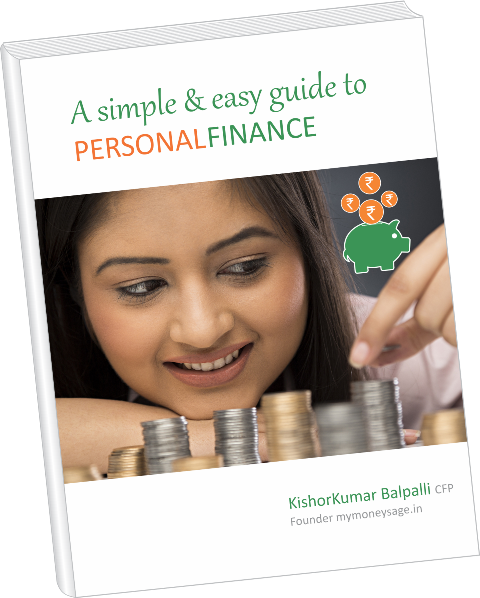 You can start with as little as Rs.500 and keep increasing the amount in the future if you wish. Many mutual fund houses allow investors to make more purchases in the same fund for as little as Rs.100. 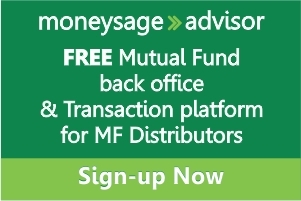 You can also switch funds from one scheme to another within the same mutual fund house. It’s easy to set up a Systematic Investment Plan (SIP) to invest regularly in a mutual fund scheme. This is like a recurring bank account. The truth is that all investments involve some level of risk. Financial risk is the uncertainty / possible financial loss linked to an investment decision. The level of risk associated with a mutual fund depends on the instruments in which it invests. Investments in shares of companies are risky by nature. That’s why mutual funds that invest in instruments related to Equity markets cannot be risk-free. Fixed-income mutual funds are less risky than those that invest in equities. Mutual funds that invest only in government securities are the safest. All mutual funds are not suitable for long-term investing. Equity mutual funds that invest in the shares of companies considered to be ideal for long-term investments of over seven years. Aggressive hybrid funds can invest 65% to 80%in equity and 20% to 35% in debt. They are considered to be suitable for investments of 3 to 5 years. Debt funds that invest in bonds and government securities are considered to be suitable for short-term investments. Many types of debt funds are currently available, which are ideal for investment periods ranging from a few days or months to several years. All mutual funds don’t qualify for income tax deductions. Section 80C of the Income Tax Act allows deductions of up to ₹1.5 lakhs per financial year for investments in tax saving mutual funds. Tax-saving funds are also known as Equity-Linked Savings Scheme (ELSS) funds. People prefer ELSS mutual funds to other options because they provide higher returns and have a shorter lock-in period of 3 years. Historically, ELSS mutual funds have delivered higher returns in the long term than life insurance, PPF, NSC, etc. This isn’t true. Mutual fund investments can seem confusing to new investors. But investors have plenty of options to learn about mutual funds. TV programs and the Internet now offers lots of insights. If you are not a do-it-yourself (DIY) investor, you can seek financial advice from a SEBI-registered adviser. 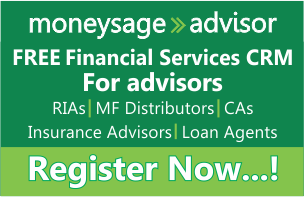 MyMoneySage.in offers a perfect blend of robo advice and personal advice as per your needs. We make it easy for you to invest at ZERO commission in mutual fund direct plans. 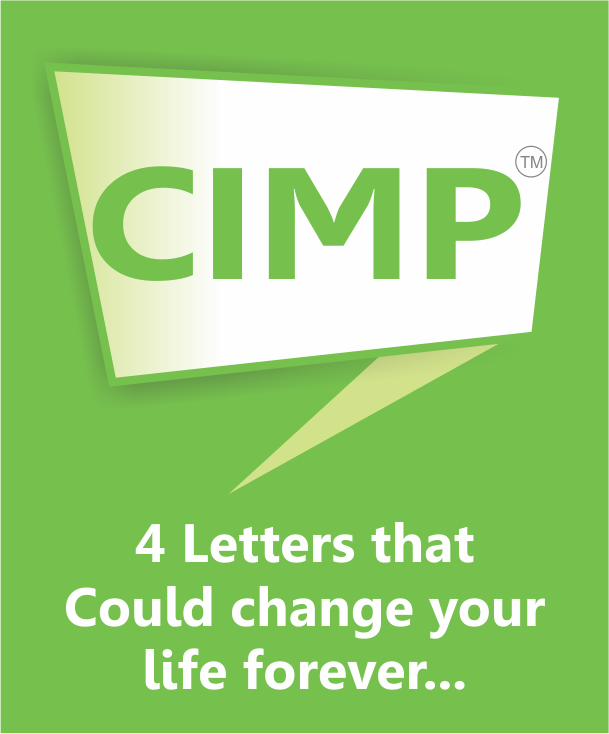 You can try it now for FREE and without any obligations.